David Smallcombe is a traditional builder who has been constructing and developing homes since 1984. 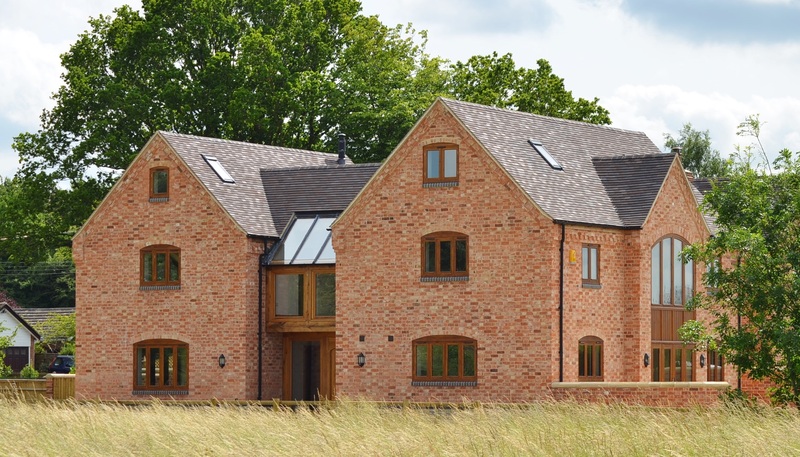 The company specializes in all aspects of traditional building work, including listed buildings and barn conversions around Worcestershire. 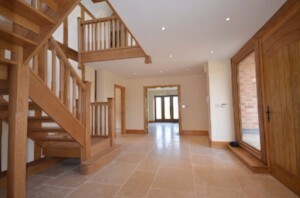 With a wealth of experience, we can carry out all types of renovation, conversion and new build schemes. David Smallcombe also runs a bespoke joinery workshop, which produces quality and fitted furniture. David Smallcombe LTD is fully incorporated as a member of NHBC register of house builders and developers, and is also a highly recommended member of the Federation of Master Builders for our work in restoration and refurbishment.